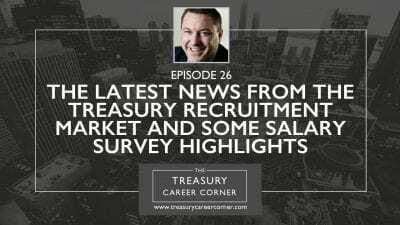 austria Archives - The Treasury Recruitment Co. 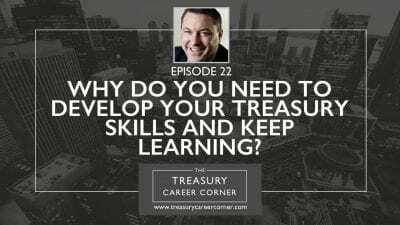 Episode 022 – Why Do You Need To Develop Your Treasury Skills And Keep Learning? 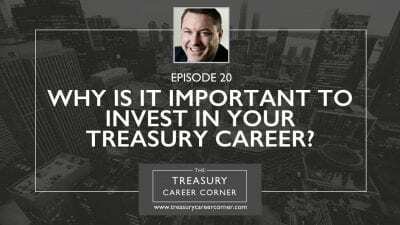 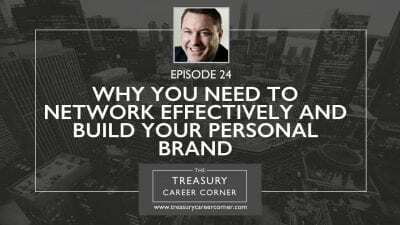 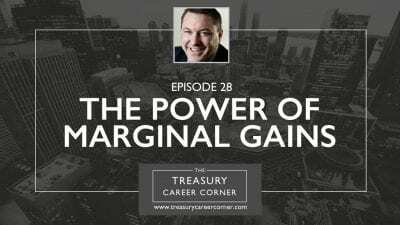 Episode 020 – Why is it Important to Invest in Your Treasury Career?